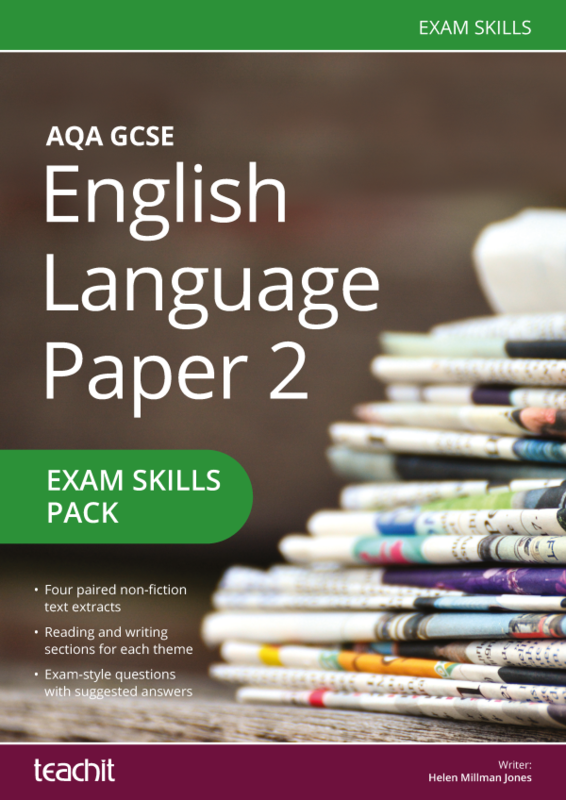 Equip students with the skills and confidence required for their English Language GCSE. 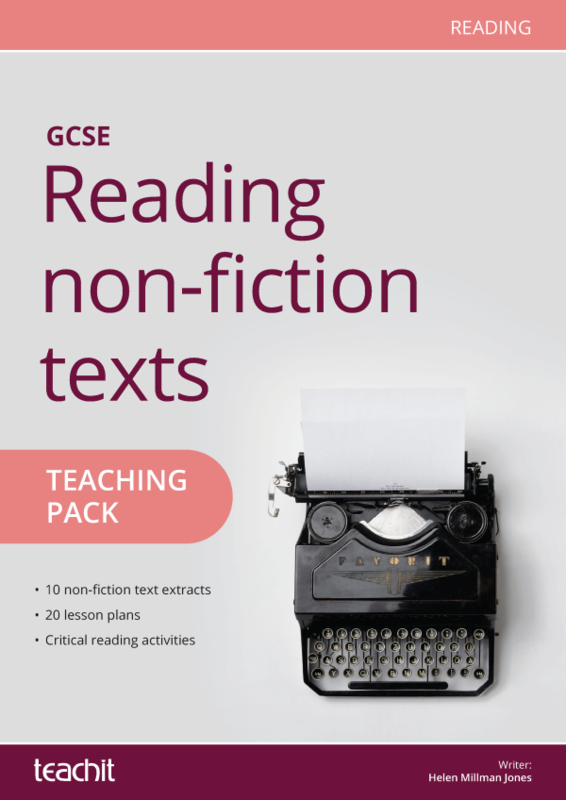 Aimed at developing students’ critical reading skills, Reading non-fiction texts is an anthology of ten literary non-fiction texts from the 19th, 20th and 21st centuries combined with supporting lesson plans and resources. 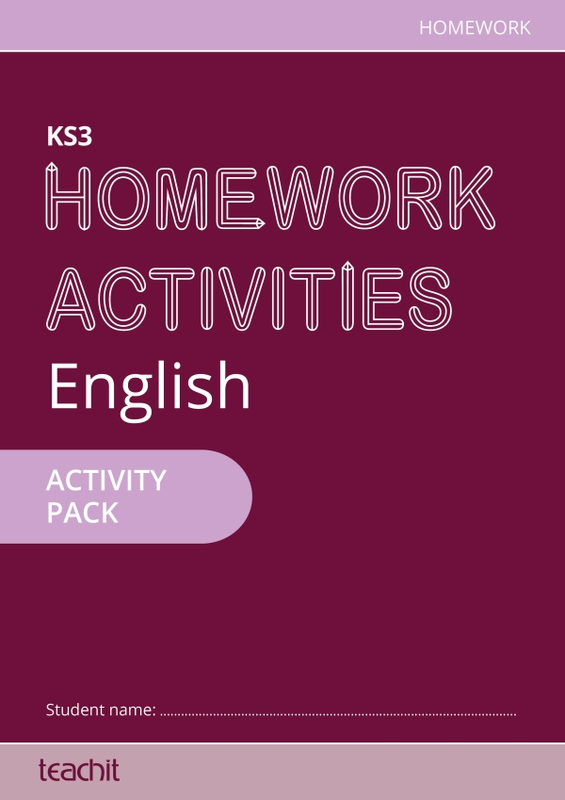 Practical activities include comprehension, language analysis tasks and quizzes along with exam-style questions for specific exam boards. 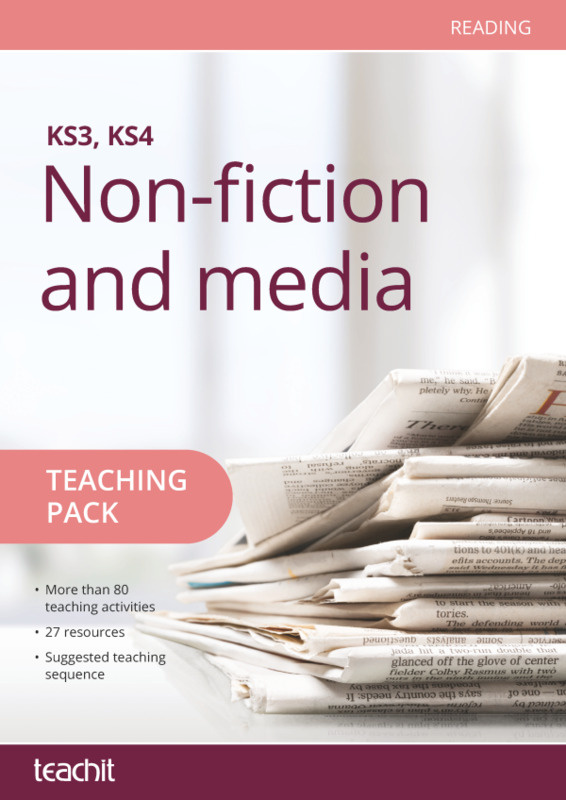 With all the texts and tasks you need in one place, Reading non-fiction texts will save you hours of planning time! 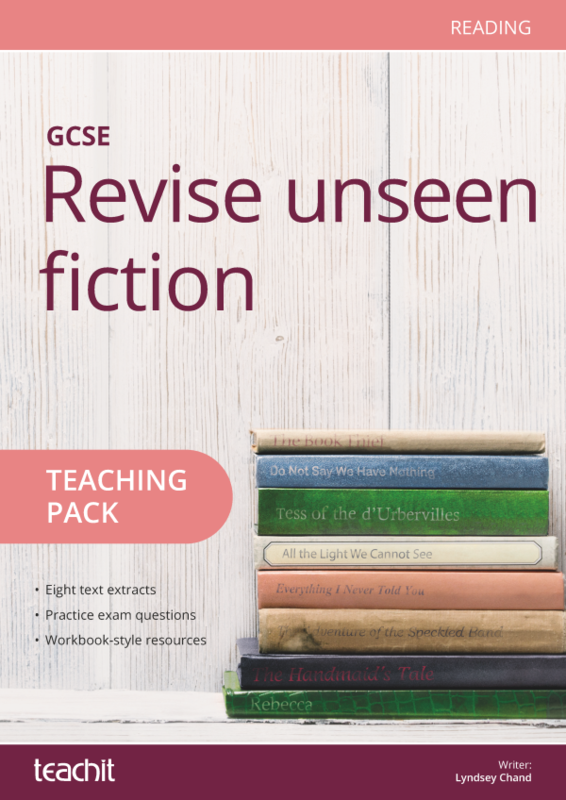 20 lesson plans and ideas along with 41 tailor-made resources. Amazing resource! I find this exceptionally helpful as a new teacher. This resource has made my life and planning time much easier, I am forever grateful. 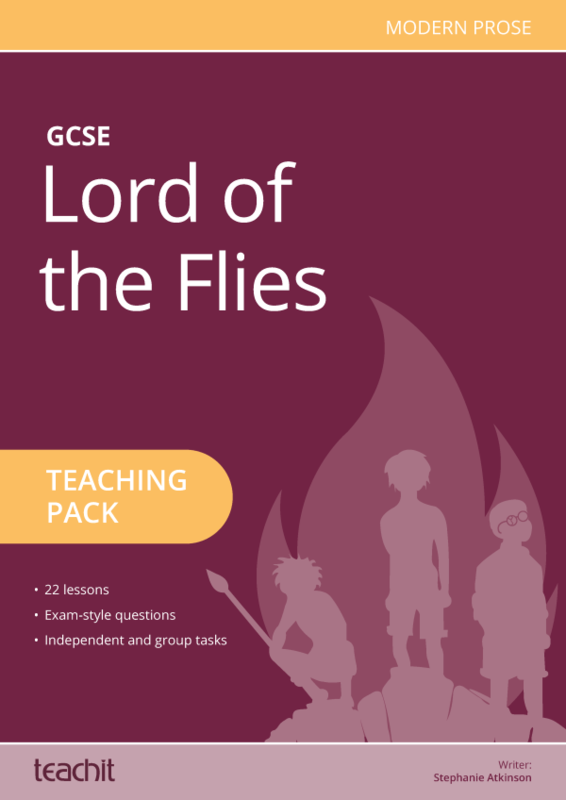 Fantastic resource, very useful and I will use this for year 10. Thank you. 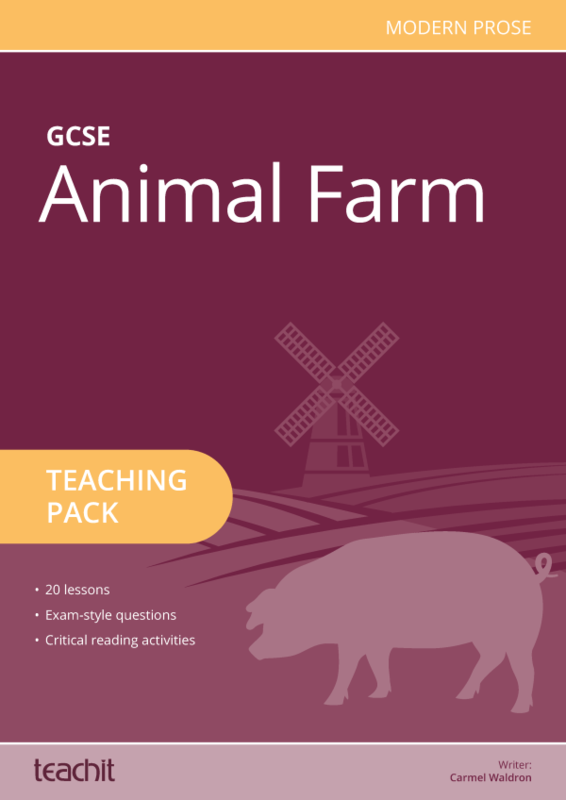 Excellent resource, invaluable and totally relevant! Thank you! This is going to save me hours and hours! Thank you. 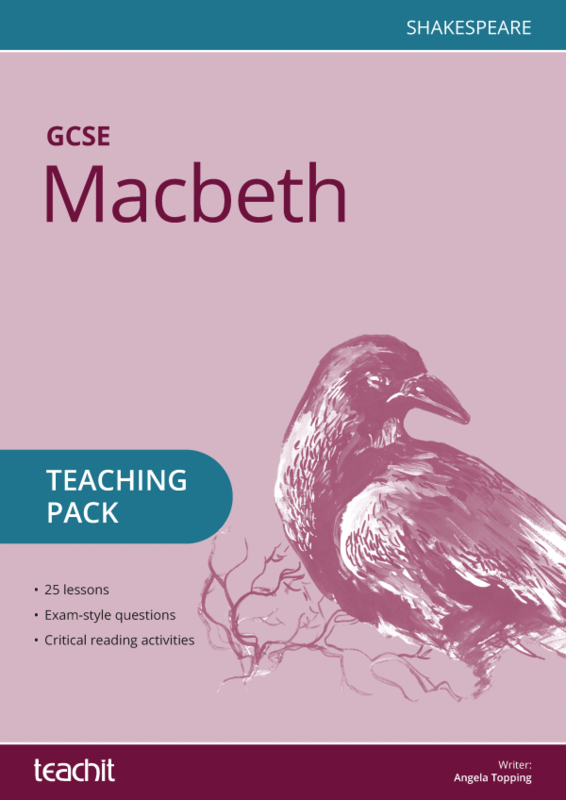 Used with an IB class to help them develop reading and discussion skills. Stimulus for Diploma Higher Level Paper One, as well as Interactive and Individual Oral assessments. Great range and high standard of resources. 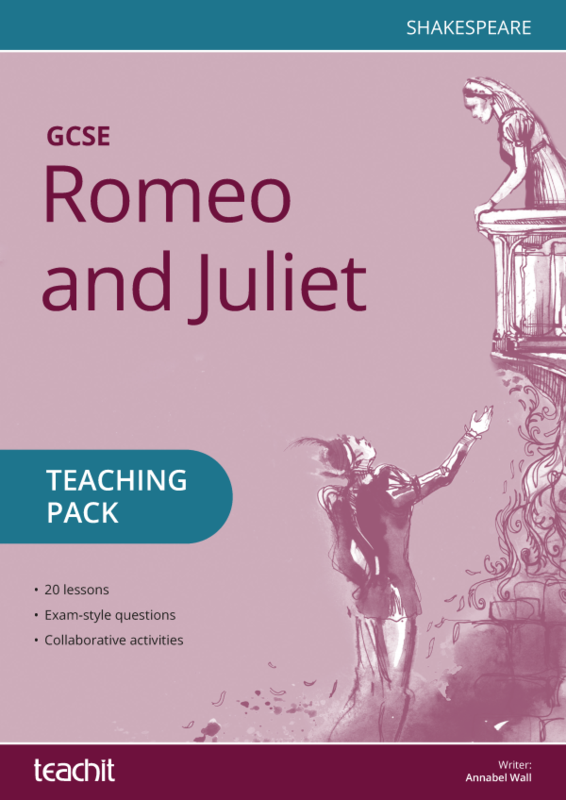 A very useful resource that I intend to use with Yr10. Thank you. 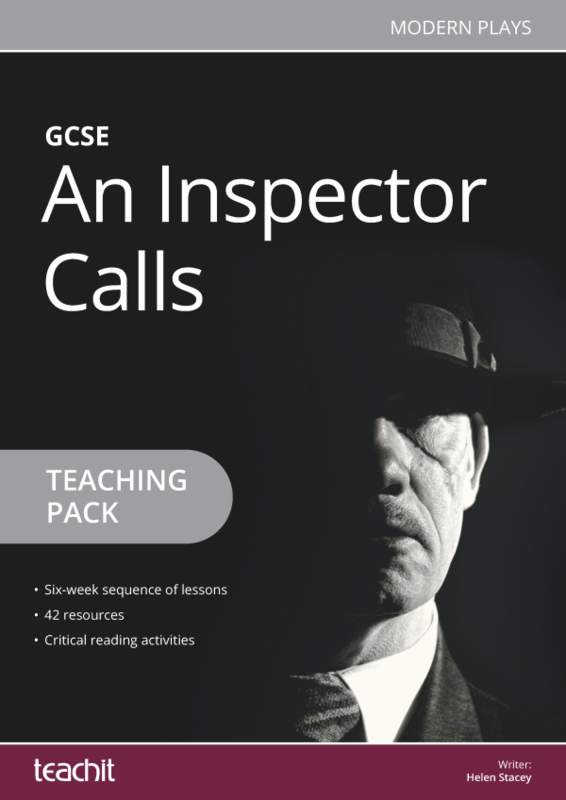 Fantastic resource just started using it with my KS4's.I'll give more feedback when I've trialed the resources in class. International students need these sort of differentiated tasks so thanks- very thoughtfully put together. Invaluable! 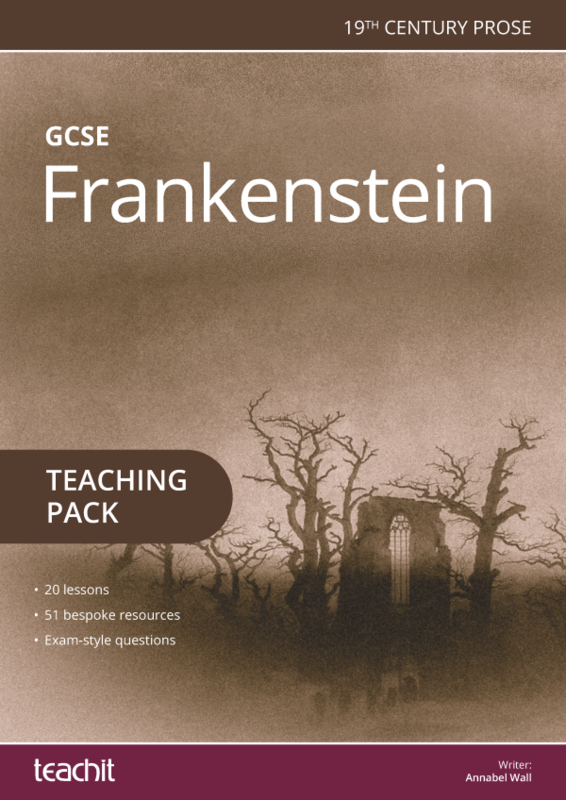 This is a brilliant resource and has saved many hours of planning and preparation, which I am eternally grateful for. 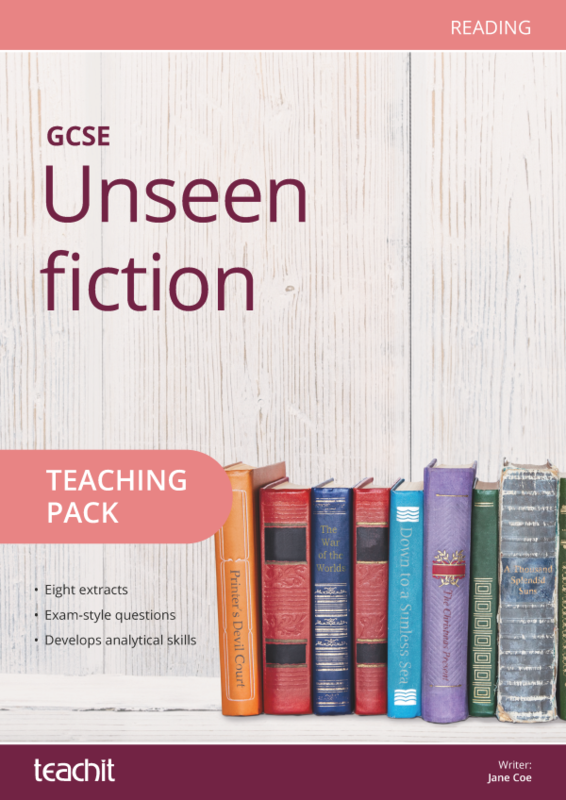 Please can you provide more packs for teachers to use when delivering the new GSCE English Language and Literature exams ? 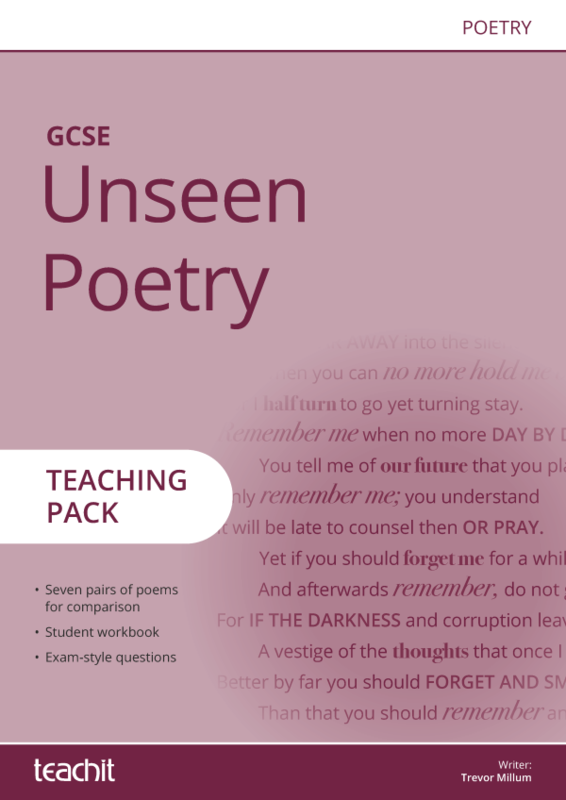 They are clear, concise, suitably challenging and use a good variety of texts. Wonderful resource. I teach British lit in the US, and having sources from a different perspective is a great benefit to my class. I am eager to use the materials this fall. Thank you!